Celebrate Home Magazine is now available here for free digital download. 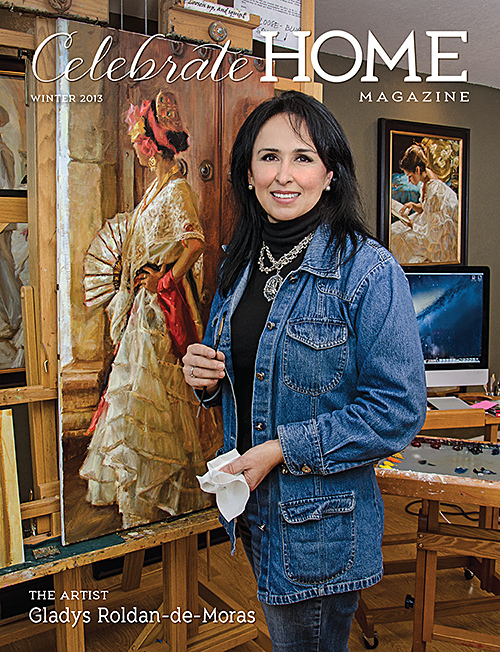 On the Cover: Gladys Roldan de-Moras, award-winning impressionist painter from San Antonio. Easy on the eyes,the Hedstrom house takes advantage of light-filled views with clean lines and engaging color. Download the Celebrate Home Magazine for free. We are a small staff but we have a cast of characters—protagonists, antagonists, heroes and villains, but all are hard-working, professional, dedicated and smart. One thing we all have in common is the love of parties. That’s why celebrating birthdays is pretty important to The Office cast. We jump at the chance to come together for a break, celebrate and eat something yummy. Our treats have run the gamut—margarita cupcakes, Magnolia Bakery cupcakes, a flower arrangement made of fresh veggies, you name it. We tailor it to the honoree’s taste buds. This is not Mary Ann, this is Ronnie, director of the Walk4Hearing. She is enjoying her birthday and Nancy’s Mary Ann Cake. 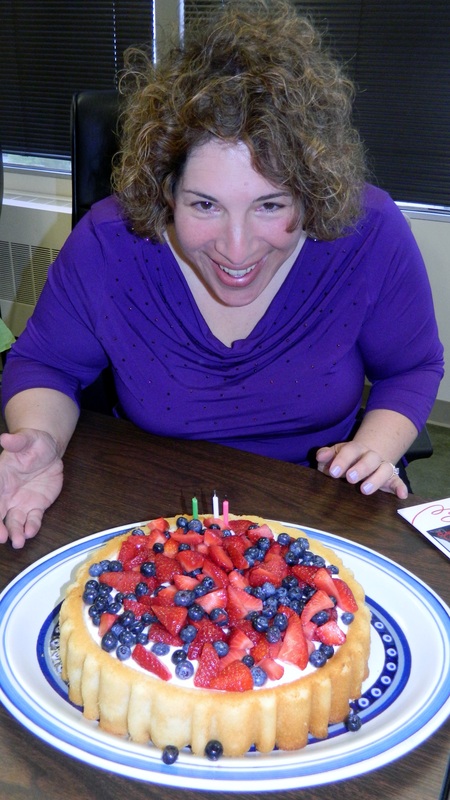 One of the most coveted birthday desserts is the Mary Ann Cake made by Nancy Macklin, director of marketing and events at the Hearing Loss Association of America. Boy, does she know how to put on an office birthday event! Her Mary Ann Cake is beautiful — and second, delicious. It’s made in a special cake pan, available from NordicWare (fancy version), Amazon.com, and King Arthur Flour. The exact shape of the pan varies. The recipes vary and the spelling of its female namesake varies. 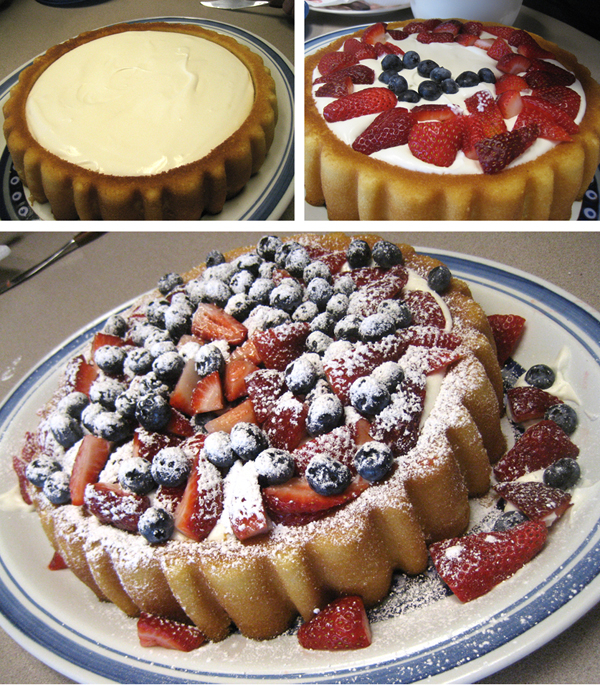 My favorite is Nancy’s recipe—the memorable Almond Cream Mary Ann Cake, filled with mascarpone and topped with fresh berries. Give the recipe a try. And remember, hospitality goes where you do, even to the office. Take your game on the road. Others will be glad you did. Spread the love, be hospitable! 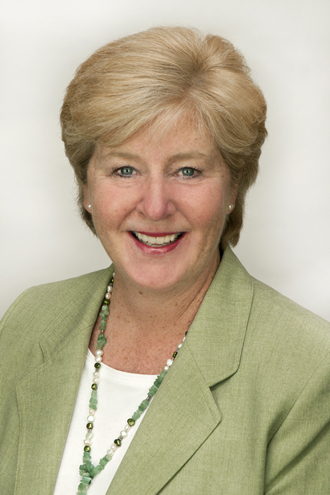 This is not Mary Ann either, it is Nancy. Not only is she the best director of marketing and events in the world, she also makes a superb Mary Ann Cake. Preheat oven to 350 degrees. Grease and flour pan. 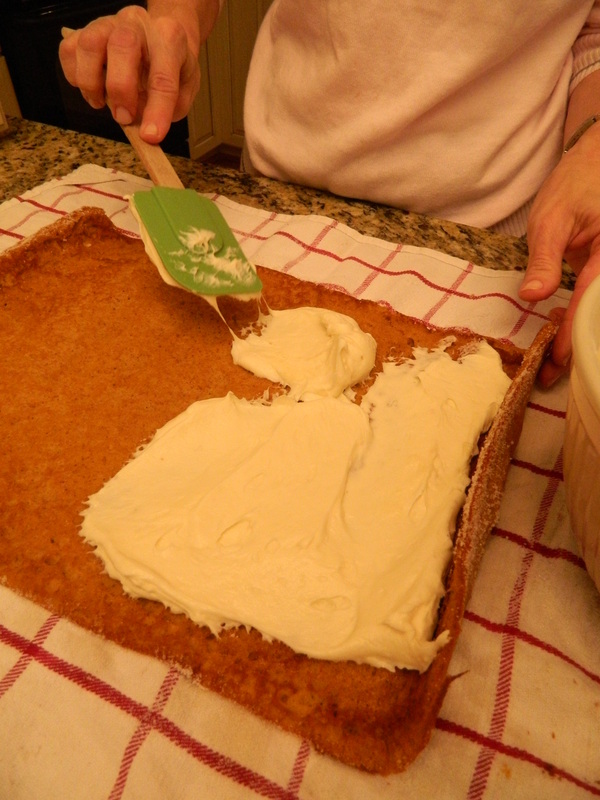 The Beating: With flat beater, beat butter on medium until smooth and creamy, one to two minutes. Reduce to low and gradually add sugar beating until blended. Increase speed to medium-high and continue beating until light and fluffy, three-to five minutes. Add eggs one at a time. Beat in vanilla (or almond) extract. Reduce beater to low and add flour mixture in three additions alternating with milk and beginning and ending with flour, beating just until blended and no lumps of flour remain. Pour into Mary Ann pan and bake for 32 minutes. Combine berries with 2 T granulated sugar. Set aside. 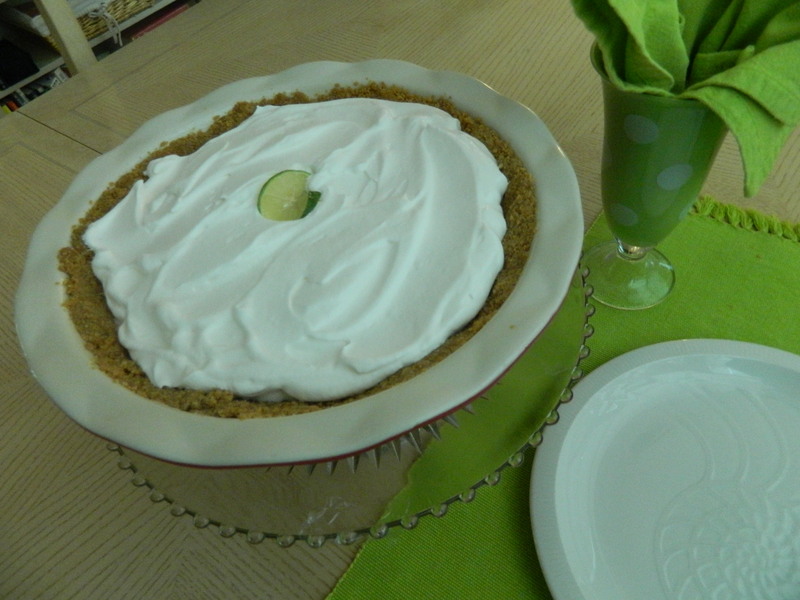 Using spatula, combine mascarpone, sour cream, vanilla and 2 T granulated sugar. Fold into the whipped cream. 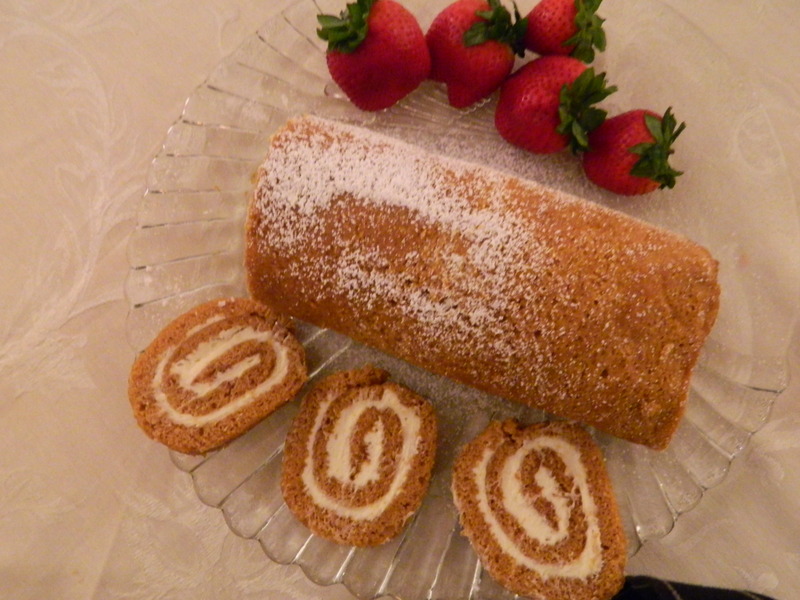 Fill the cake shell with mascarpone mixture. 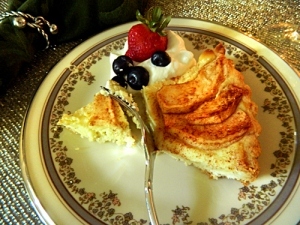 Top with fresh berries and dust with confectioners’ sugar. Please come in for a Wintertime Dessert Party. Snow and frigid climes are still blowing in many parts of the country. In some regions it’s just a little colder than usual. Some call these the dark days. No better time for a little end-of-winter cheer to lift our spirits as we wait for spring. Pick a Friday night and invite people in for dessert. It doesn’t have to be as fancy or orchestrated as what I did here. You set the tone. If you’re not inclined to bake, buy a store-bought cake (cheese cakes are great), brew some decaf coffee, and open a bottle of dessert wine or champagne. For an easy and appealing cookie tray, buy Archway Dutch Cocoa Cookies from the cookie aisle, arrange them on a platter, sprinkle with confectioners’ sugar and punctuate with fresh strawberries. Hint: This is a great way for you to show a little hospitality if you aren’t inclined to fuss over the prep. Just because you don’t make the food yourself or set a fancy table, doesn’t mean you can’t invite a few friends in for chat and sustenance. Who doesn’t love dessert? It’s a nice winter way to reacquaint with friends or get to know new ones. The posting here is a re-post from last February. The idea was a hit so I thought I’d share it again. At the same time I said yes, I began to scheme. I am thinking… how many people and what does he want? You see, extending the welcome is easy for me; however, our home, a Victorian-style, is designed with small rooms and cozy nooks and crannies. It is perfect for our small family and fine for wandering/mingling parties. However, Rich’s get-together seemed like it called for one room where everyone could eat, listen, and engage in questions and answers. “Coffee-Schmoffee!” No way were we just having coffee! I can’t pass up the chance to use my imagination and have some fun in the process. Thus, “A Wintertime Dessert” was born. I figured I could use the dining room table as large as possible and use the adjoining bar with seating that connects to the kitchen. It would be cozy depending on the final numbers, but it would work. Guests would have plenty of space for dessert without a lot of serving and removing plates.The acoustics were good so everyone would be able to hear and feel part of the discussion. A visit to the sommelier helped me choose the dessert wines. I described my desserts and he suggested a champagne, a Bordeaux table wine (Chateau Loupiac-Gaudiet), and a port. The port was my favorite. 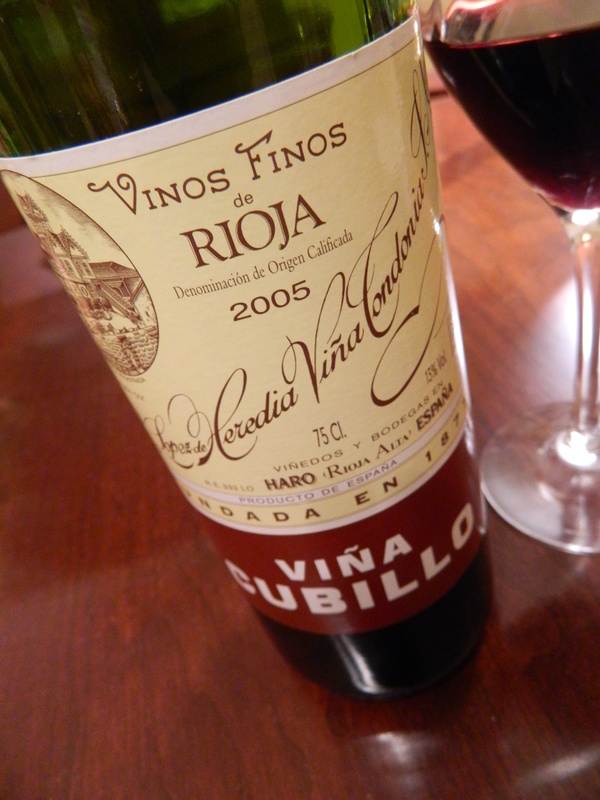 Even though the Bordeaux came highly recommended for the desserts, it did not taste good to me…too much like cooking wine. I should have known and followed my gut when he suggested it. On the evening of the event, Bill and I exchanged covert glances when we both sipped the Bordeaux and knew to steer the guests toward the other two choices. 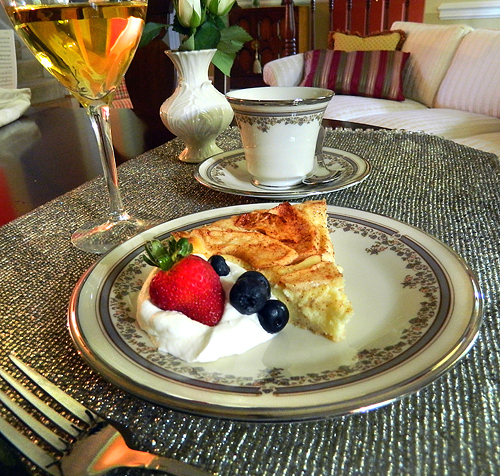 The menu: my own apple/cheese tart creation, strawberries, cream, and “Outrageous Chocolate Cookies” along with the wine and/or coffee and tea. As the guests arrived, large snowflakes began to fall…a perfect backdrop for this February get-together. Everyone stayed much longer than the event was planned for. It is with great pleasure that I fuss and make it look like I didn’t. All the pre-planning is worth it and a dessert party is perfect for an occasion like this. 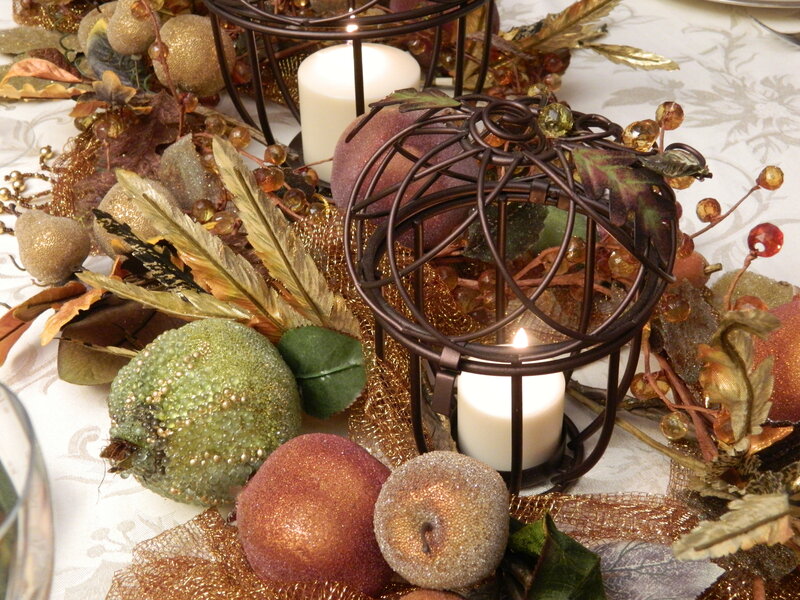 The hosts can also relax because with the right preparation it is easy to pull off. I should mention that I also invited the children of the parents. That made it easier for people to come rather than get babysitters. The children were treated to their own kids-type desserts in the basement family room along with an older sibling I paid to supervise them. 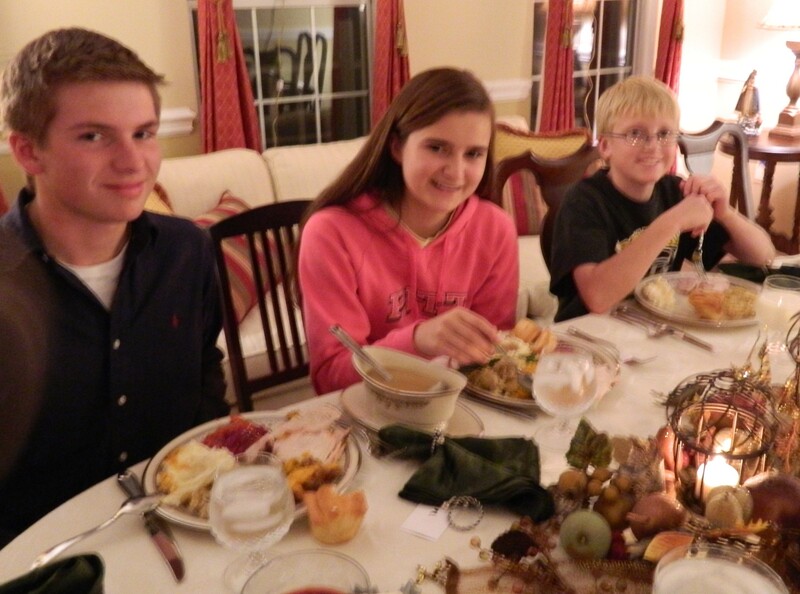 Their parents were able to relax and really listen and ask questions without feeling rushed to get home. (Hey…three of the four families decided to attend the school after that night and subsequent meetings with the school!) I would say “A Wintertime Dessert” was a success! A dessert party without chocolate would miss the mark. I have many chocolate recipes but I was in the market for something new, so I turned to the Internet and found just the thing. When I read the ingredients, I could taste it! So, this cookie won the day. The recipe is from MarthaStewart.com and aptly called Outrageous Chocolate Cookies. A dessert party — I’m sticking with it! Prepare the topping first so it is ready to go when you have the rest done. Mix sugar and cinnamon together and toss with apples. Cream the butter, sugar and vanilla. Blend in flour and cinnamon. Spread the soft dough in a 9-inch spring form pan (removable bottom). I like to use one with fluted sides. Use fingers to make sure dough is evenly spread on bottom and up sides, 1/4 inch from the top. Cream together cheese and sugar, add egg and vanilla. Mix and pour into the crust. Arrange apples over filling. Bake at 450 degree for 10 minutes. Reduce heat to 400 degrees and bake for 25 minutes. Cool before removing outer ring from pan. I like to serve with a dollop of whipped cream on the side with a fresh berry or two. Have you ever heard those words? 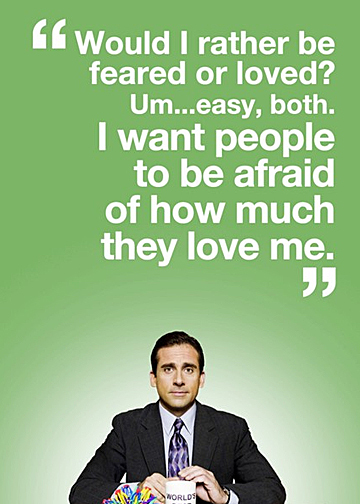 Fear no more. Mom made up a recipe that combined all the good parts of a fruitcake and put them into a little cookie. 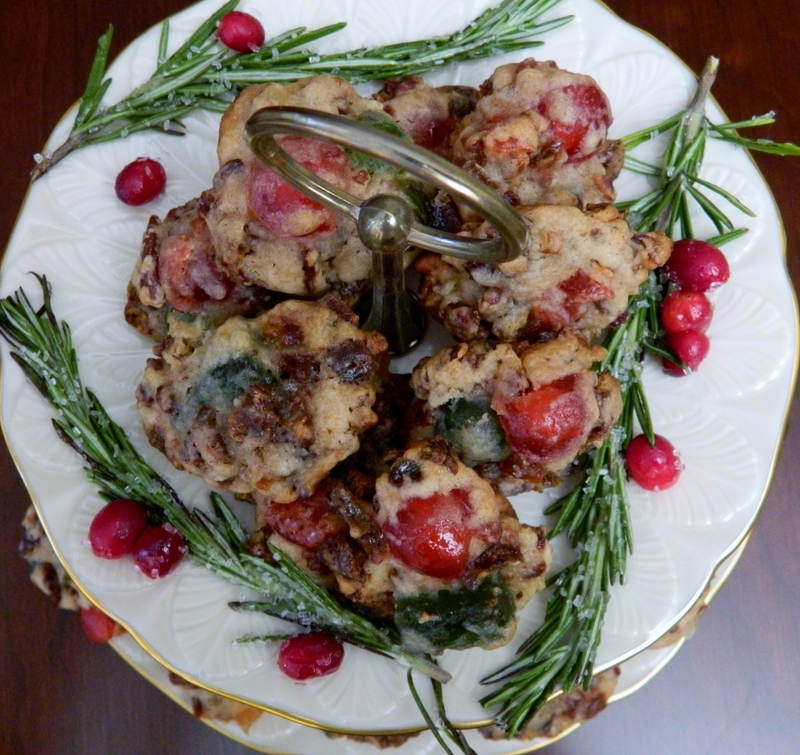 In her no-frills style, mom named them Christmas Fruit Cookies. We all loved them as kids but would not touch a piece of fruitcake. 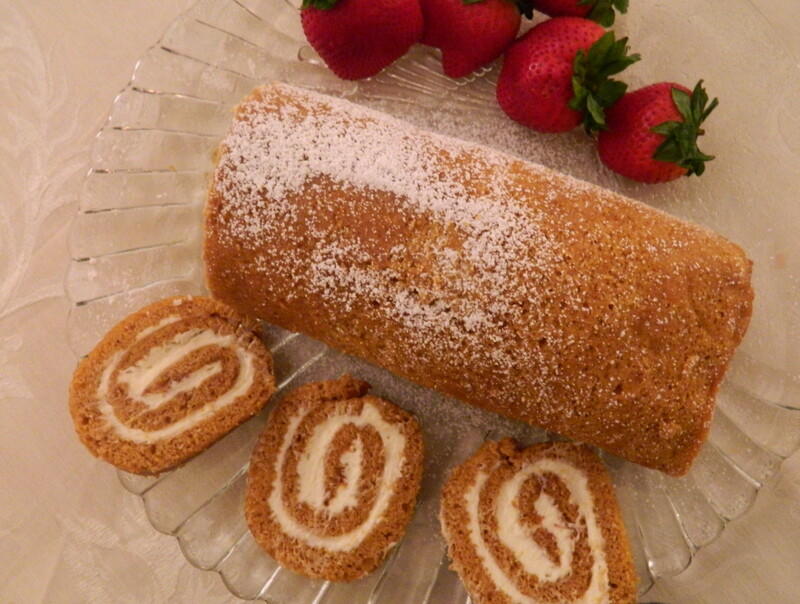 They are sweet and delicious with coffee or a glass of milk. In fact, that is what I had for breakfast today, coffee and a Christmas Fruit Cookie. Makes you look forward to getting up in the morning. 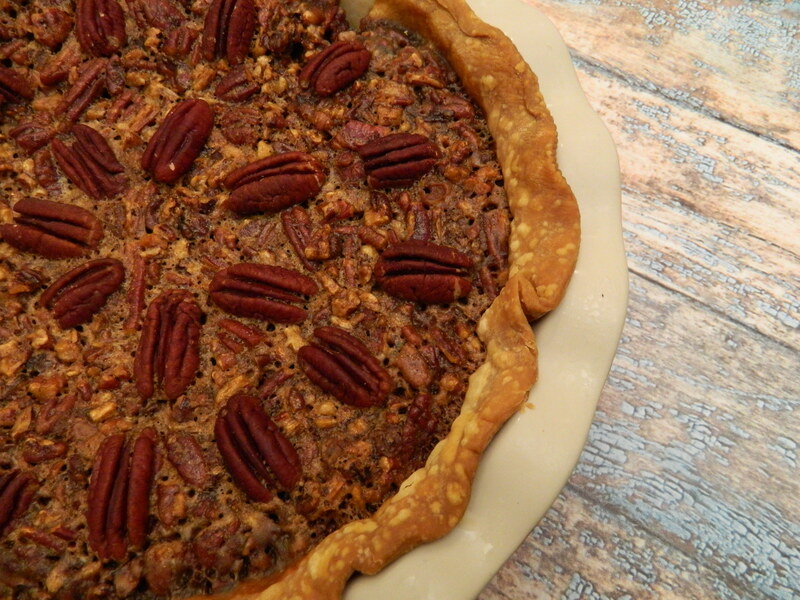 Hint: The great thing about this recipe is you can adapt it to your tastes. If you want more cookie and less fruit, just adjust the measurements. Or add less fruit, more nuts, whatever you like. 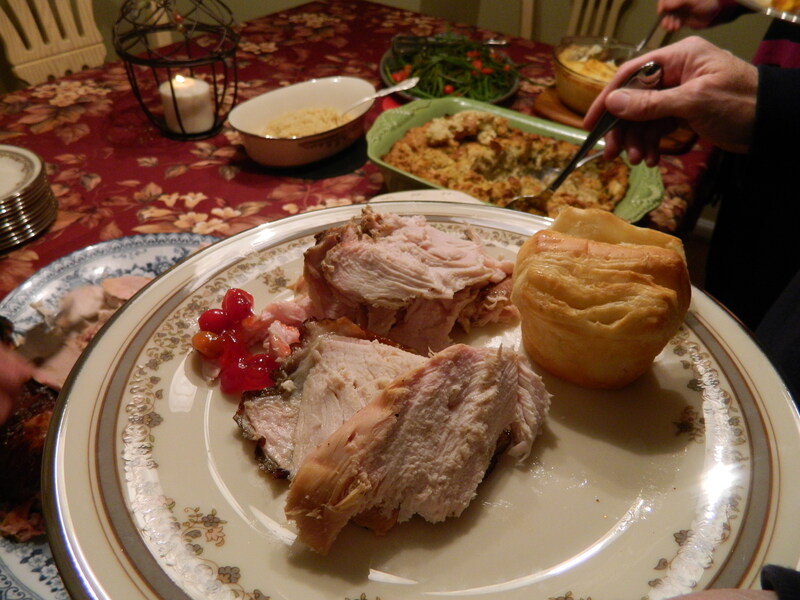 Mom’s original recipes were all geared toward her oven. For example, she says to bake them at 370 to 400 degrees for 10 minutes. When have you ever heard of setting your oven to 370 degrees? I made some yesterday and set the oven to 370 degrees (in honor of mom) but it was more like 15 minutes, not ten, as she noted. Then, I tried them at 350 degrees and it was 20 minutes. As you can see, there is a lot of leeway with her recipes. I hope you’ll try them. They’re just that good! Merry Christmas. 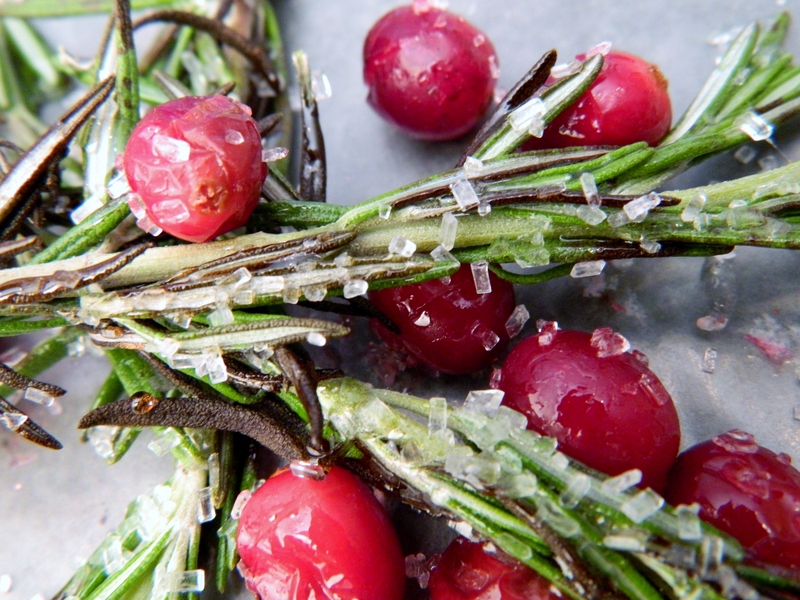 Make a festive garnish by brushing rosemary sprigs with warm corn syrup and sprinkling with large sugar crystals. 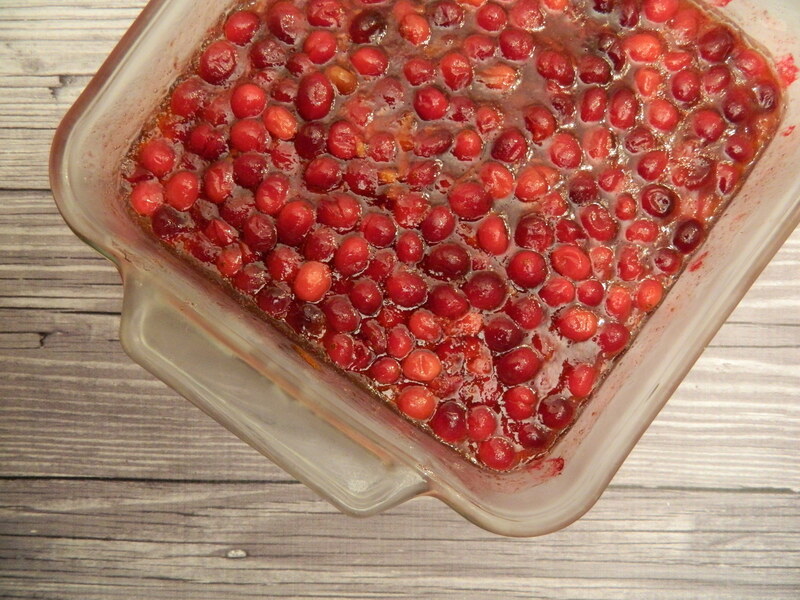 Add cranberries to complete the look. Bake on ungreased cookie sheet; drop one teaspoon dough. Bake at 370-400 degrees for ten minutes. Hint: adjust to your own oven. All these years I’ve never really known what a sugar-plum is. I always imagined they were sugar, cut-out cookies sprinkled with red and green sprinkles. As a child, that was my favorite Christmas treat that would likely dance in my head. I realize my poll is missing large demographic segments, but I had to cut off my silly research and get cooking. I still resisted the big G-search on the Internet. When I first started doing serious grown-up cooking, I relied on Bon Appétit magazine and the Silver Palate cookbooks. I subscribed to Bon Appétit on a whim because of its visual appeal. I faithfully cooked something from it every issue. Artist Michie O’Day introduced me to the Silver Palate cookbooks when I had wonderful dishes in her home, made from the recipes. After that, I adopted anything called Silver Palate by Julee Rosso and Sheila Lukins. For sugar-plums, I would go once again to the Silver Palate Good Times Cookbook. This particular book features menus for informal and elegant occasions for various holidays and all four seasons. Right There on Page 321! I found it in the chapter titled, “Nutcracker Sweet Open House.” Of course! The “Dance of the Sugar Plum Fairy” from Tchaikovsky’s Nutcracker Suite. How clever of the authors. That is what I love about this cookbook. And who doesn’t love the Nutcracker Suite? That was good enough for me. Look no more. I made them last week and served them for dessert when friends came for dinner on Friday evening. They took their place on my cookie tray (the sugarplums, not my friends) and we discovered sugarplums together…at least the Silver Palate version. 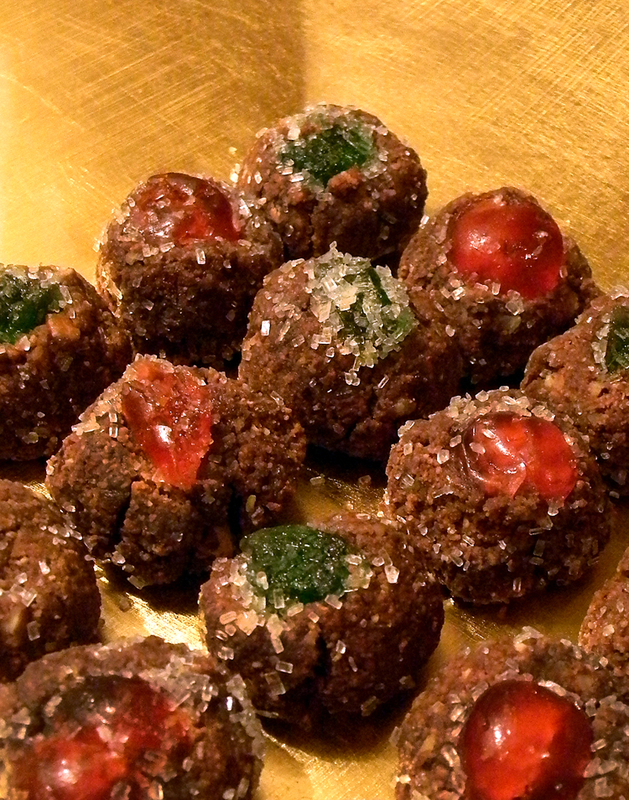 The sugarplums were easy to make, delicious, and as they were described, a spirited little gem. Melt chocolate in a double boiler over simmering water. Stir in 1/2 cup sugar, corn syrup, and Cognac. Stir in the wafer crumbs and nuts to make a paste-like mixture. Roll into one-inch balls. Roll each ball in additional sugar. Press a red or green cherry half into the center of each ball. Store in airtight container. These cookies improve with age.